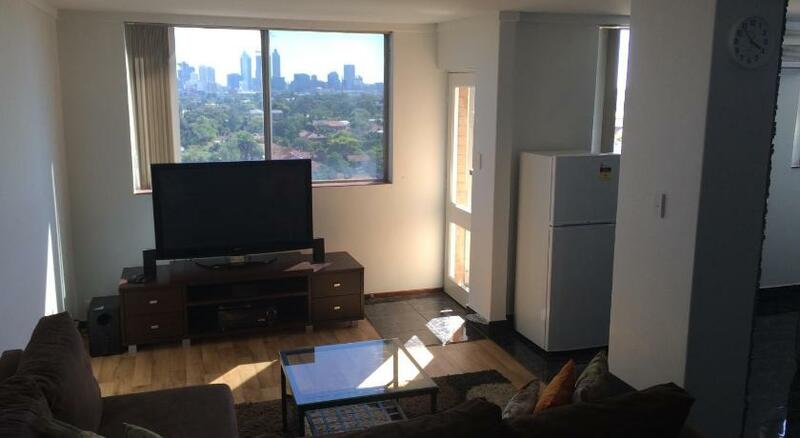 Just 12 minutes’ walk from Maylands Yacht Club, Apartment Perth City Views offers free WiFi and access to an outdoor swimming pool. Guests can relax on their private balcony and enjoy picturesque river views. This self-contained apartment offers free on-site parking. 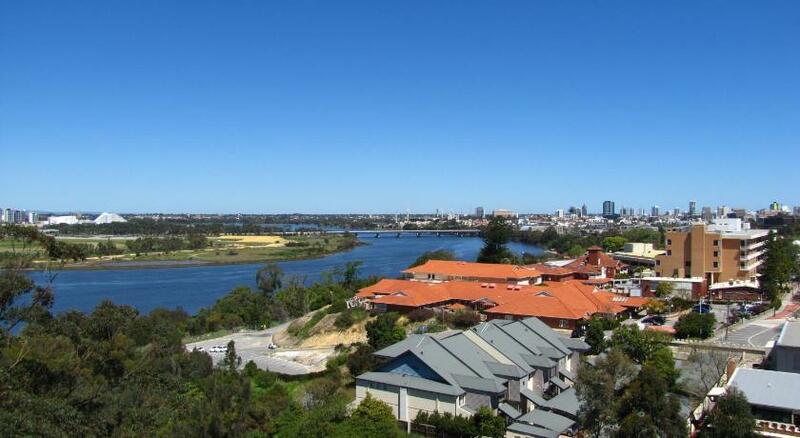 Perth City Views Apartment is 8 minutesâ€™ walk from Mount Lawley Railway Station. 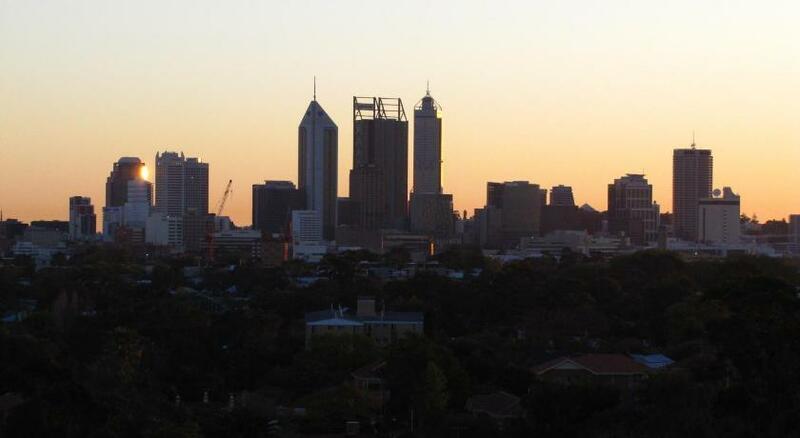 It is 10 minutes’ drive from both Perth City Centre and Perth Airport. This air-conditioned apartment features a flat-screen TV and a DVD player. 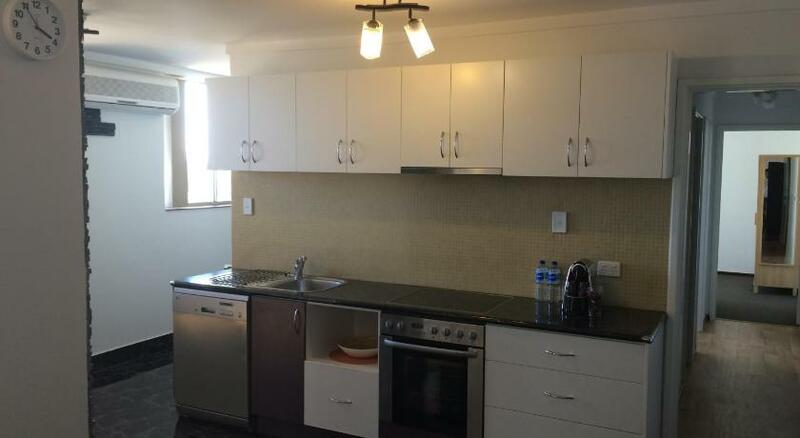 The fully equipped kitchen offers a dishwasher and a coffee machine. There are laundry facilities and a private bathroom with a bathtub and free toiletries. Towels and linen are provided.